The Art Museum Veterinary Center is a state-of-the-art, full-service animal hospital located at 1710 Fairmount Avenue in Philadelphia, Pennsylvania. 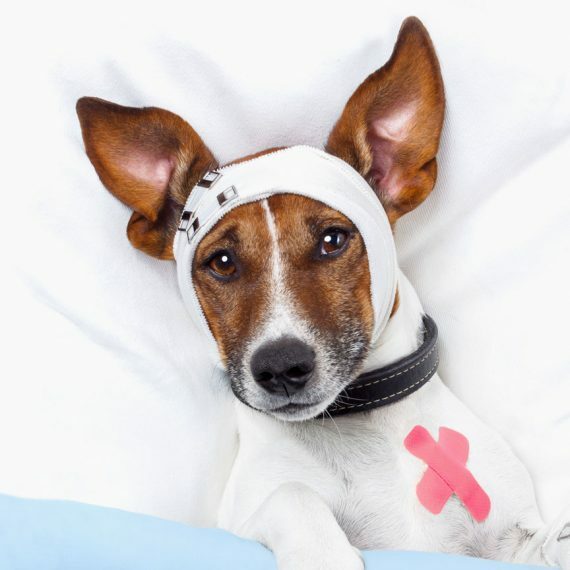 The veterinarians and staff at AMVC understand the important role your dog or cat plays in your life and we will do our best to ensure that your pet remains healthy and strong. 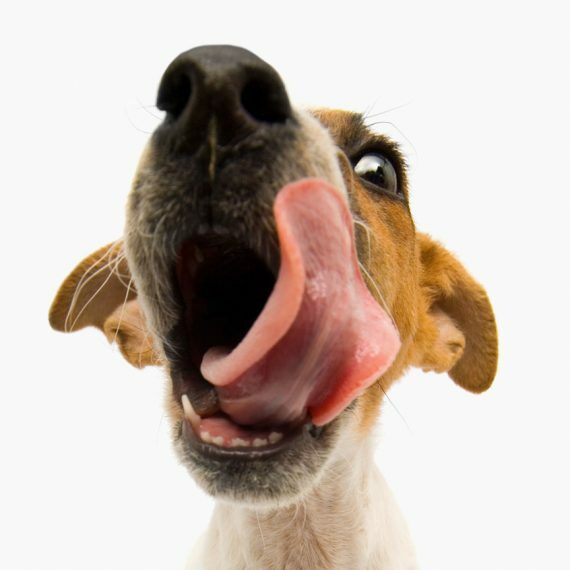 We offer compassionate and knowledgeable care to every patient, regardless of whether your four-legged friend needs a routine wellness examination or medical treatment. 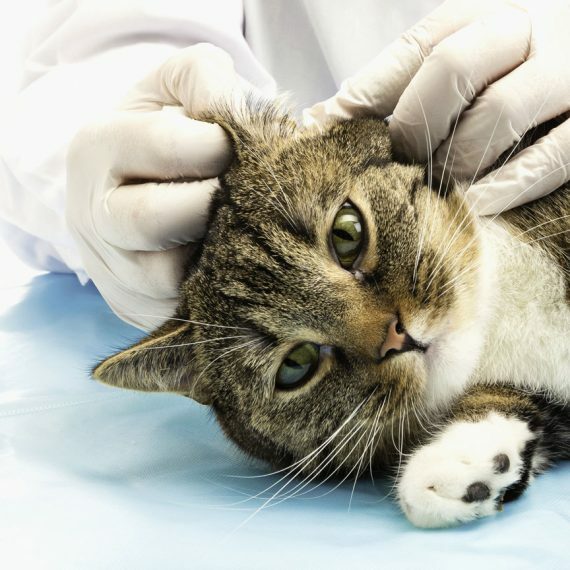 The Art Museum Veterinary Center provides the best possible care for your pets. 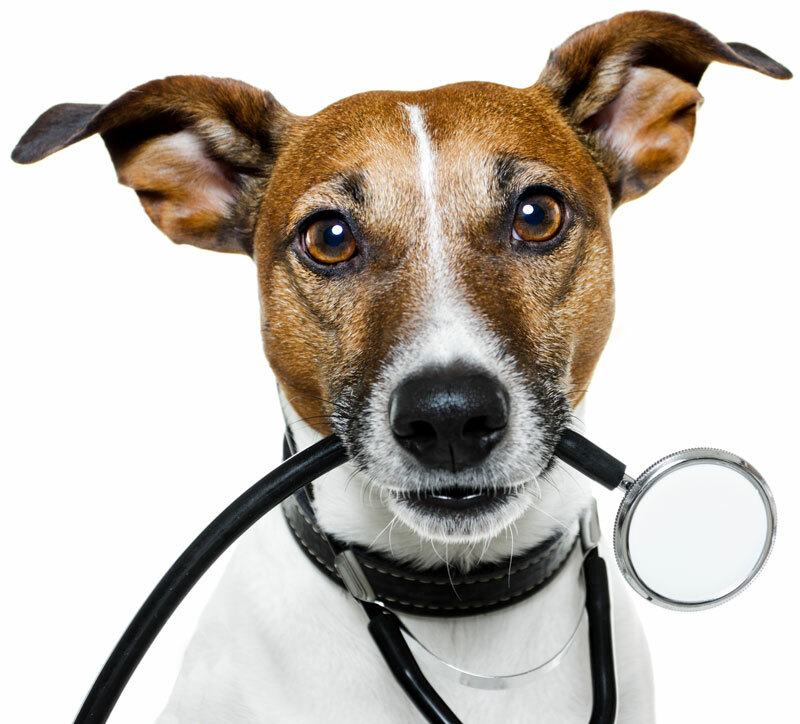 We offer a variety of veterinary services to ensure that your pet remains healthy and strong. Call (215) 982-1490 to schedule an appointment or click here for directions and more information. We are committed to providing the best and highest quality veterinary care possible in a modern, eco-friendly environment. 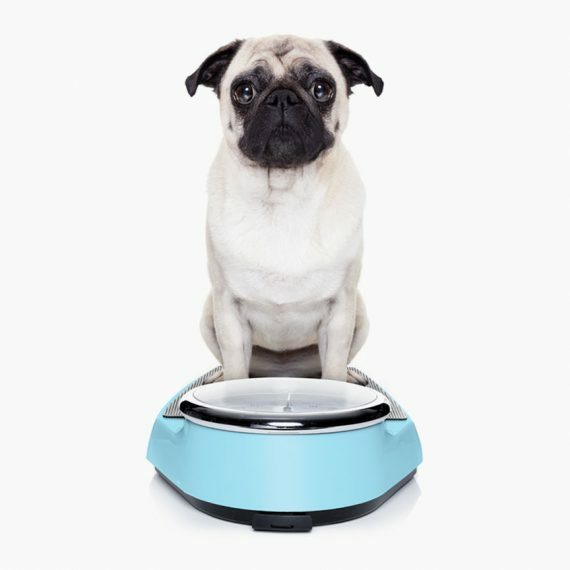 We are pleased that you have chosen us to become your partners in maintaining your pet’s health. The Art Museum Veterinary Center offers unparalleled commitment, care and dedication to the health and well-being of your pet. Shop Online for Rx and More! Copyright © Art Museum Veterinary Center. All Rights Reserved.